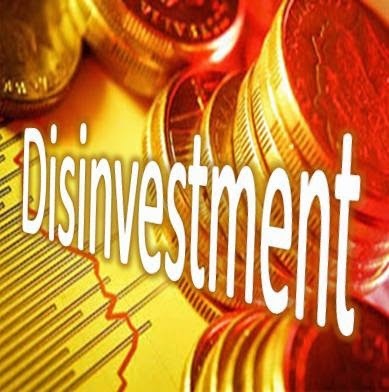 India is all set to sell its stakes in more than one public sector enterprises by March 2015 to make disinvestments on top priority to search for revenues to meet the fiscal deficit target of 4.1% of GDP. Like the sale of 10% stakes of coal India will fetch a massive Rs24, 000 crores in a single shot within the next month, and sale of 5% of both Power Finance Corporation (PFC) and Rural Electrification Corporation (REC) as well. 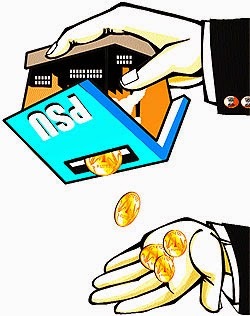 The effects are already seen in the banking sector already, for example the housing finance companies as most of these firms have shares cheaply valued rose close to between 10% -50% also because they are favorites amongst the investors like the GIC Housing Fin, Canfin Homes, India Bulls etc as they are the best performing amongst the finance companies and also the rate cuts is expected and the other drivers for the valuation are the high growth and the core profitability. Strong loan growth for home lenders in near future is possible with falling borrowing costs and the mortgage rates remain stable and the incremental cost of funds for the housing finance companies have fallen up to 70 bps as the bond borrowings is about 40 to 68 bps of the total borrowings of the leading Housing Finance companies and the housing finance segment is to remain up to 20% during the next 24 months. The World Bank has assessed a 6.4% growth for India this year and on the track of high growth path of 8-9% and India happens to be ranking at 169 in business ranking and India is soon to get under the 50 ranking in the world. To start the New Year with a volatile January will end this month with an icing on the cake.